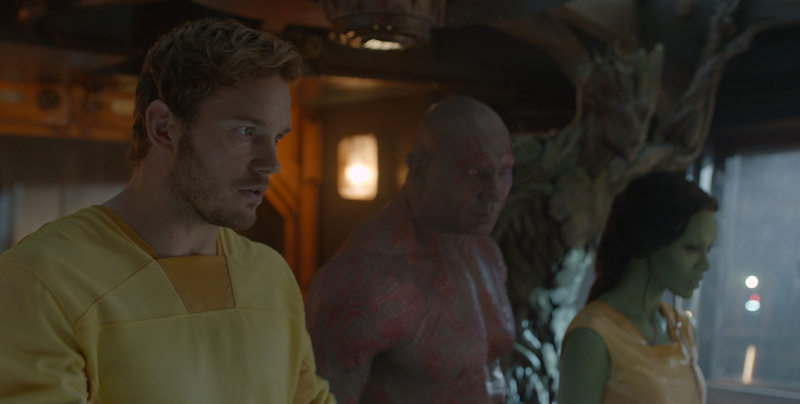 Peter, Drax,Gamora, and Groot. New imágenes of Guardians Of The Galaxy. Wallpaper and background images in the Guardians of the Galaxy club tagged: photo guardians of the galaxy peter drax gamora groot 2014.